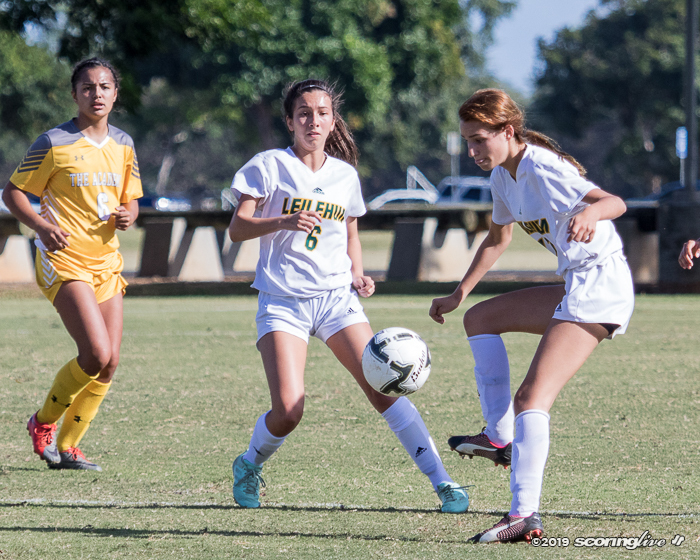 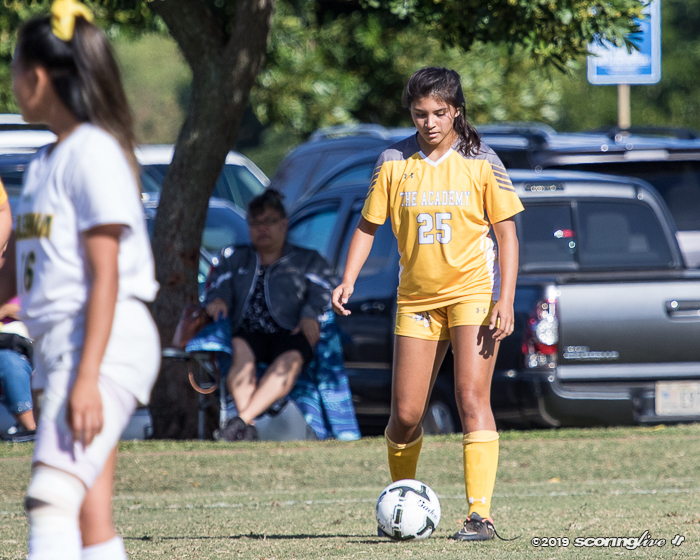 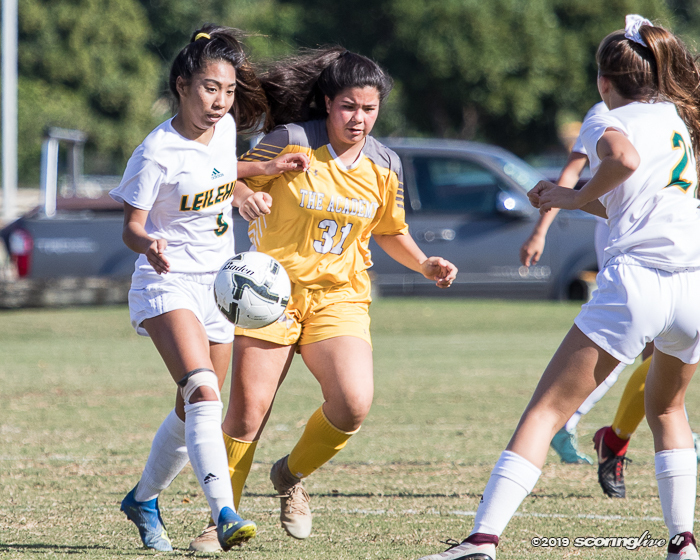 After the Sacred Hearts girls soccer team had many scoring opportunities fall just shy of its mark, the Lancers finally got one to go in. 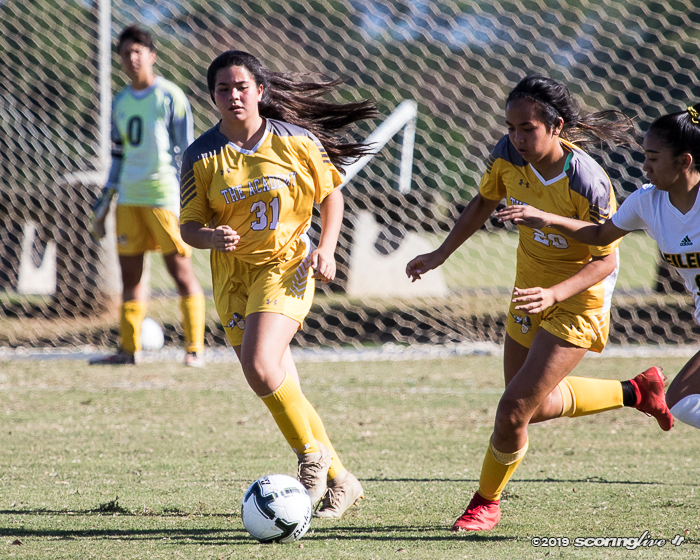 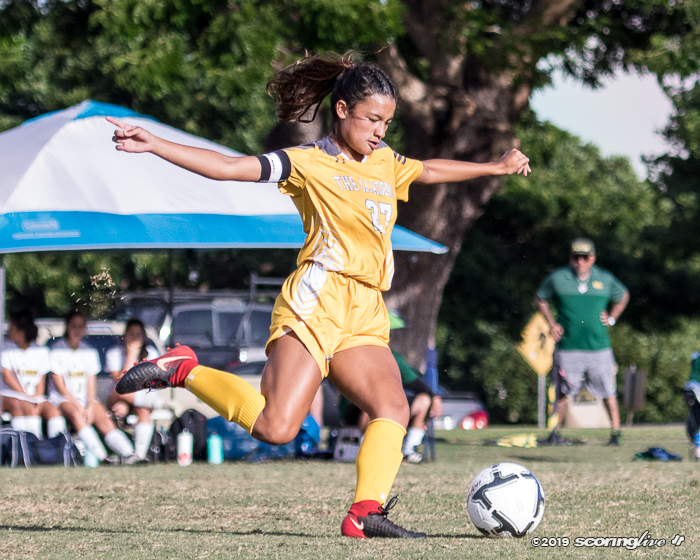 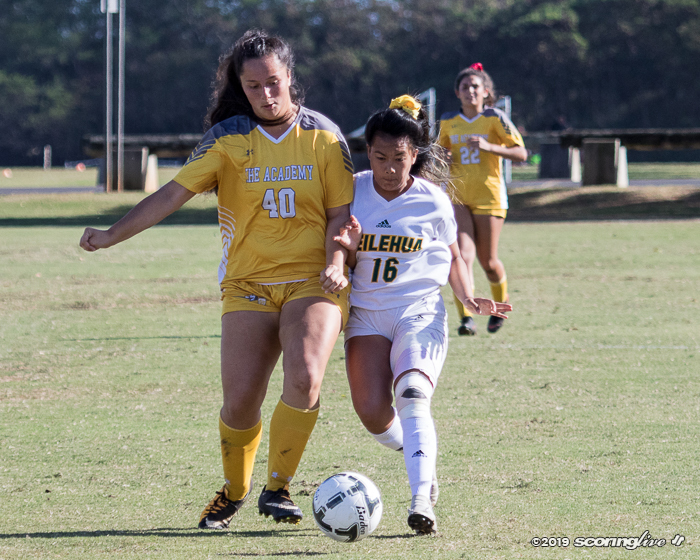 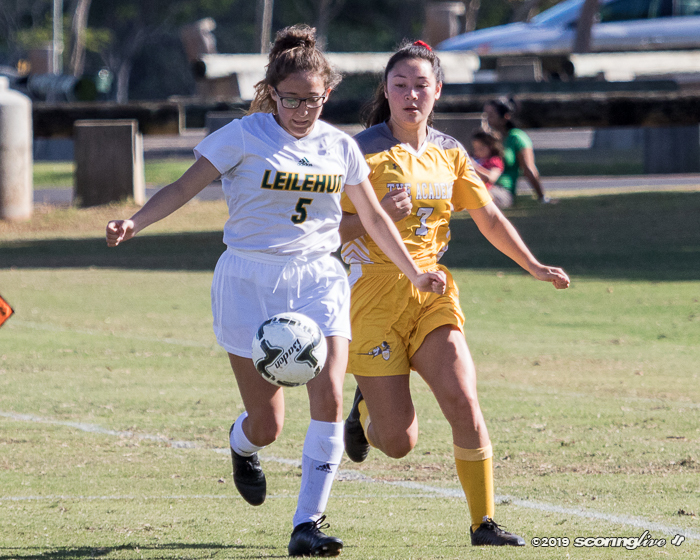 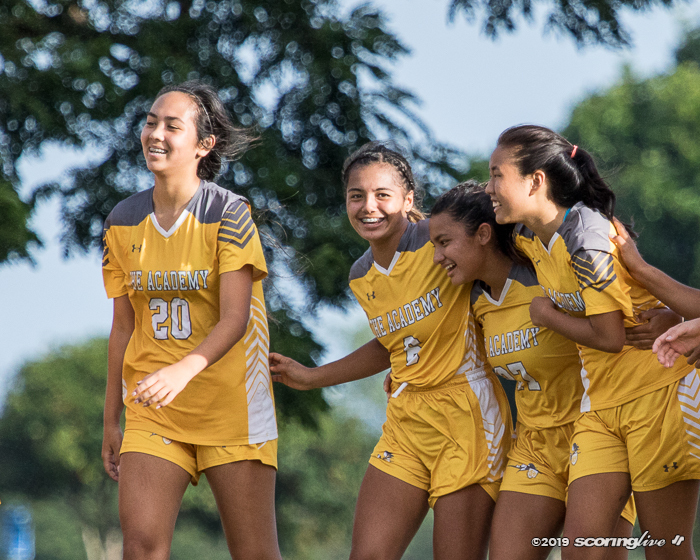 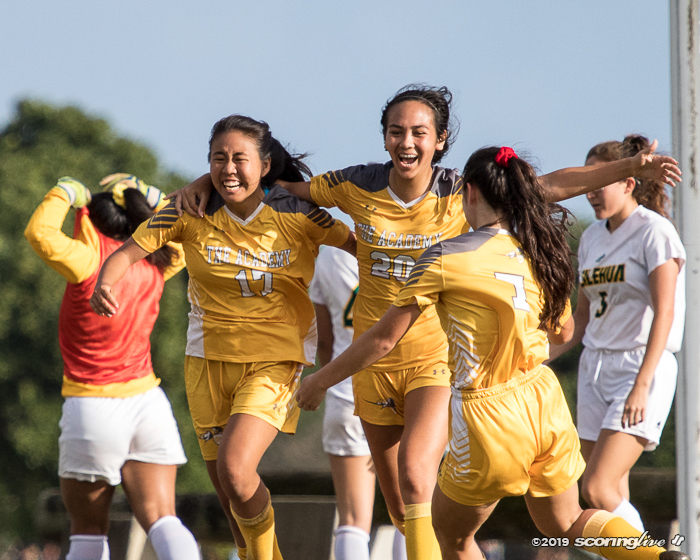 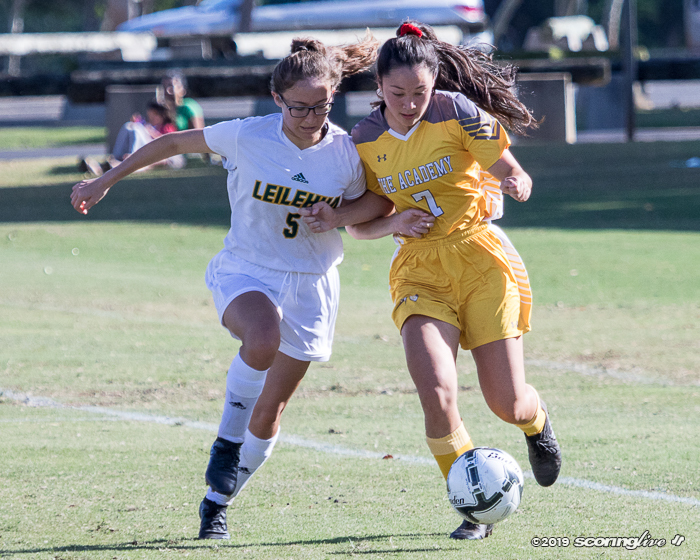 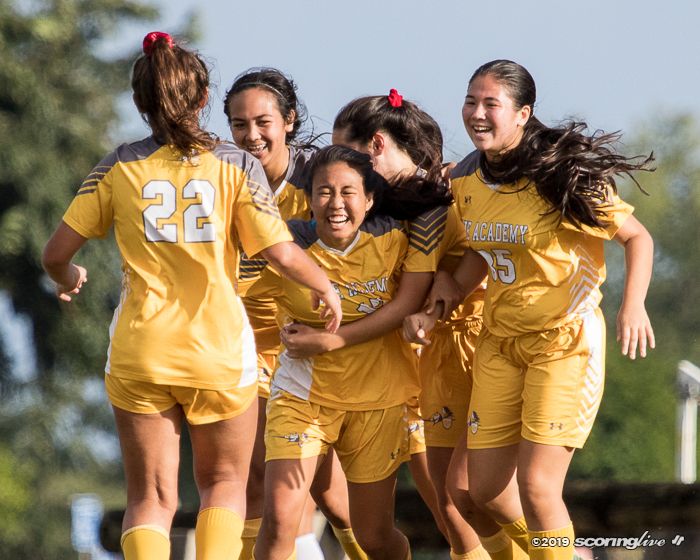 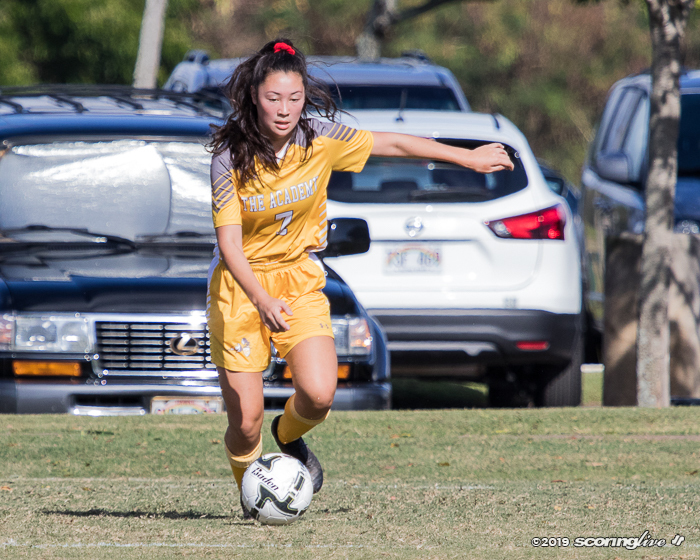 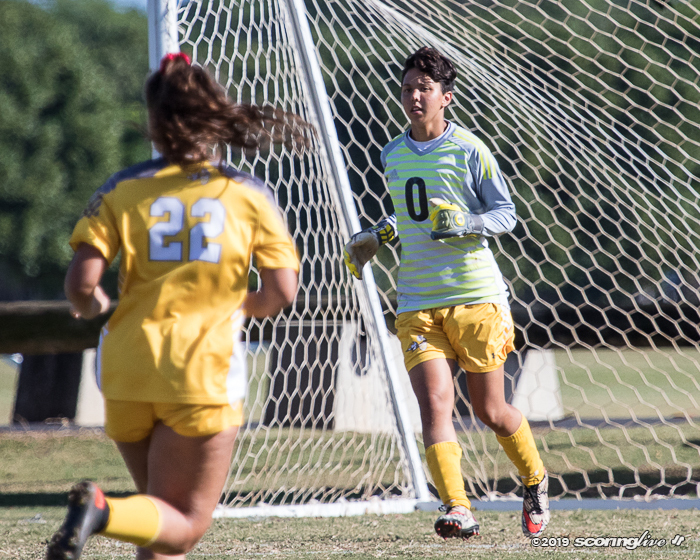 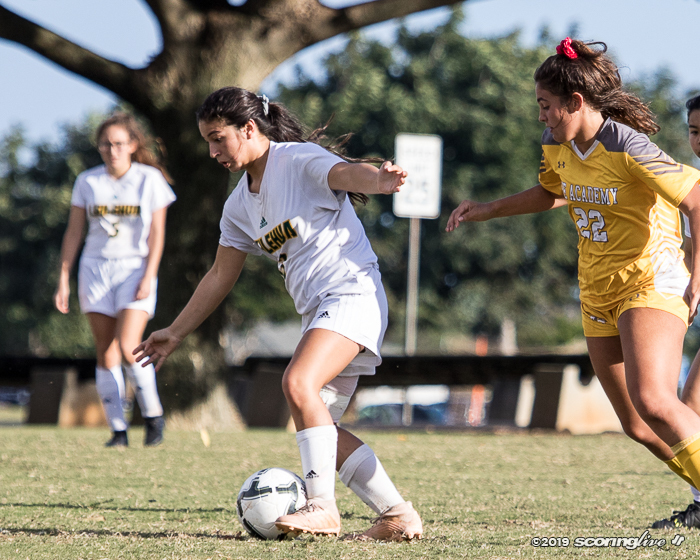 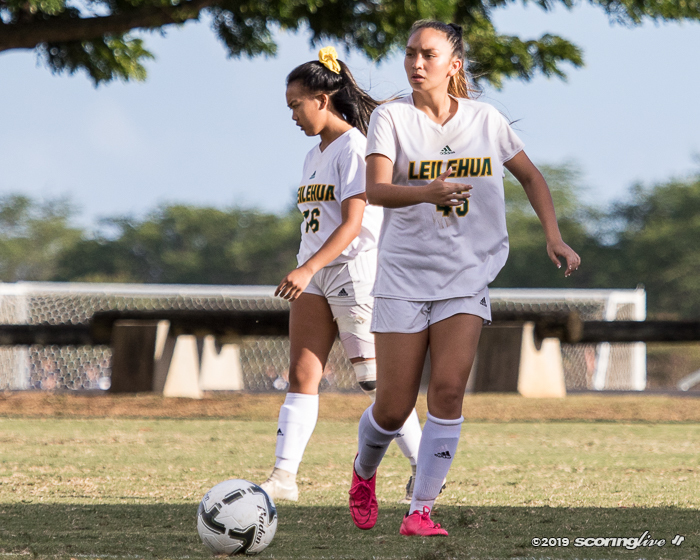 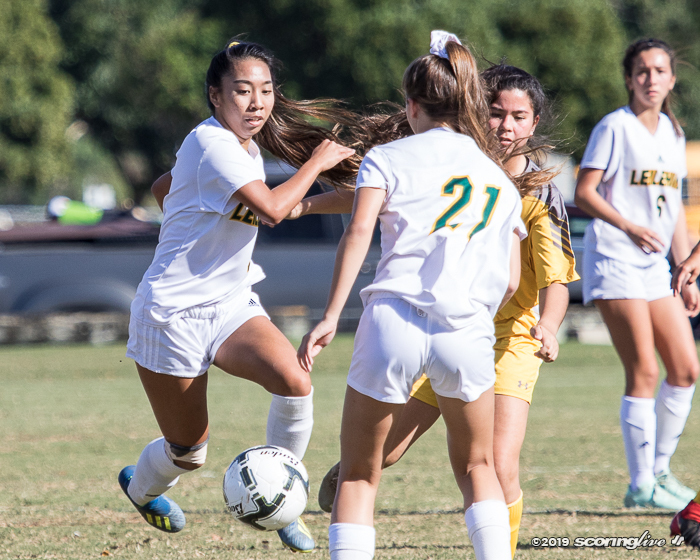 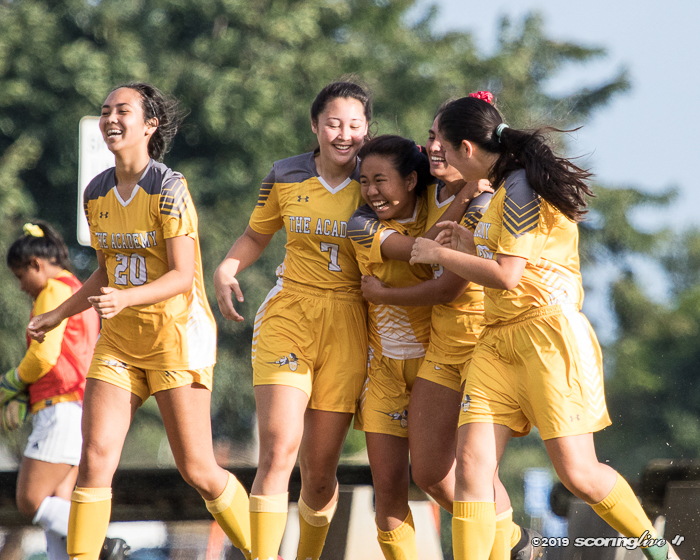 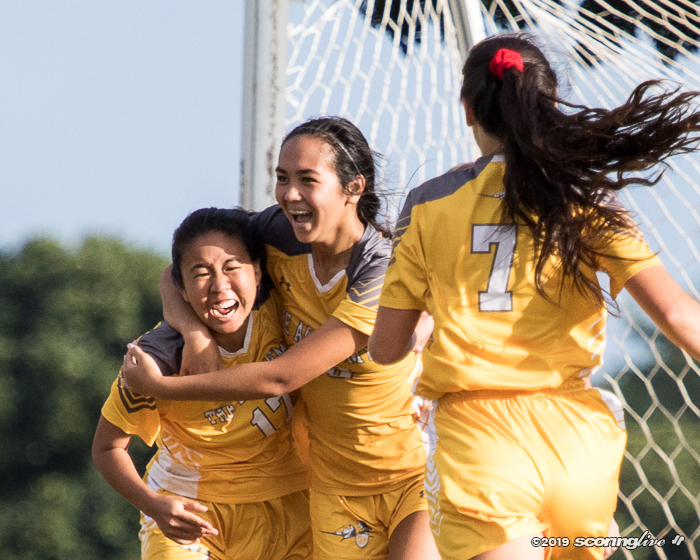 Christiann Arakawa scored the game-winning goal in overtime to power Sacred Hearts over Leilehua, 1-0, on the first day of the Queen's Medical Center/HHSAA Division II Girls Soccer Championships. 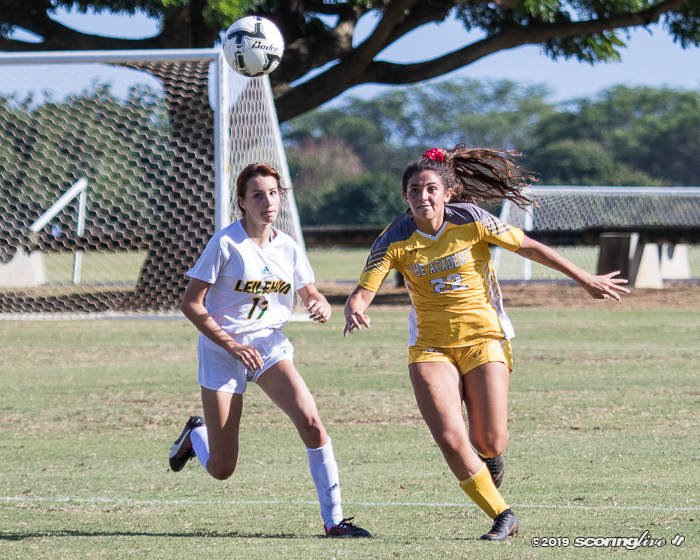 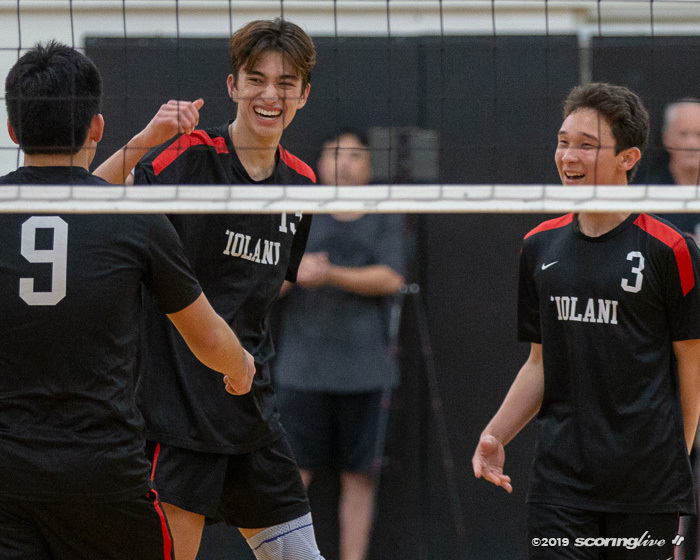 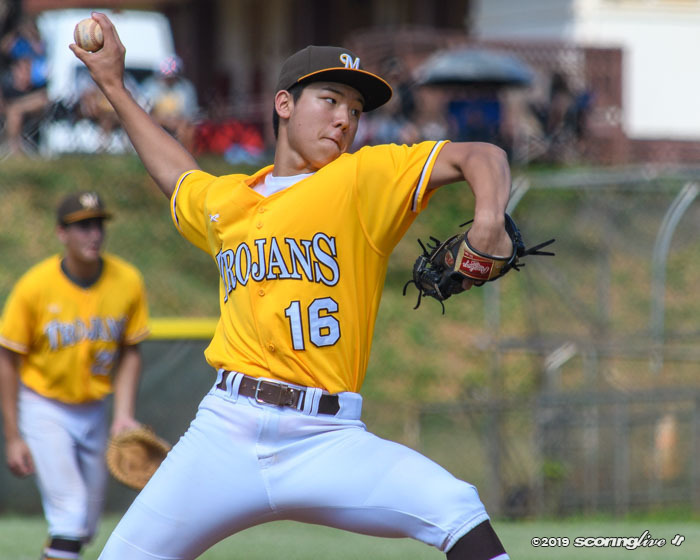 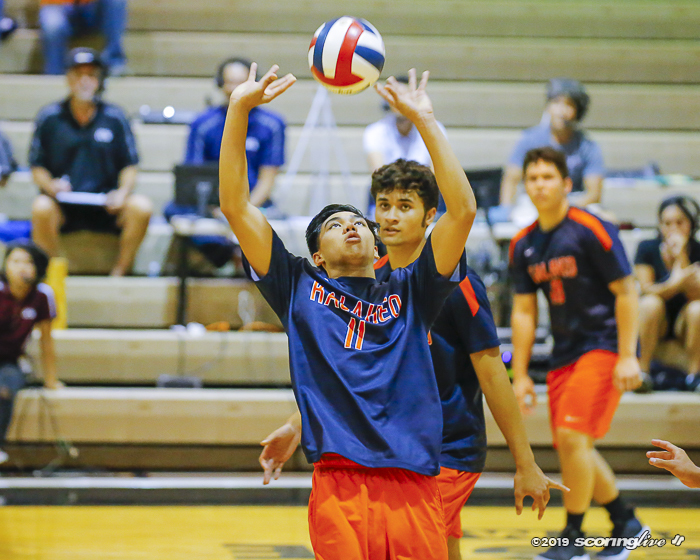 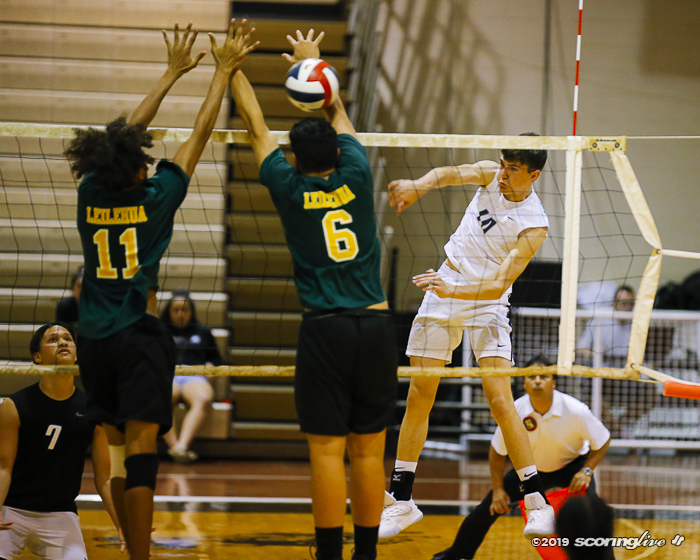 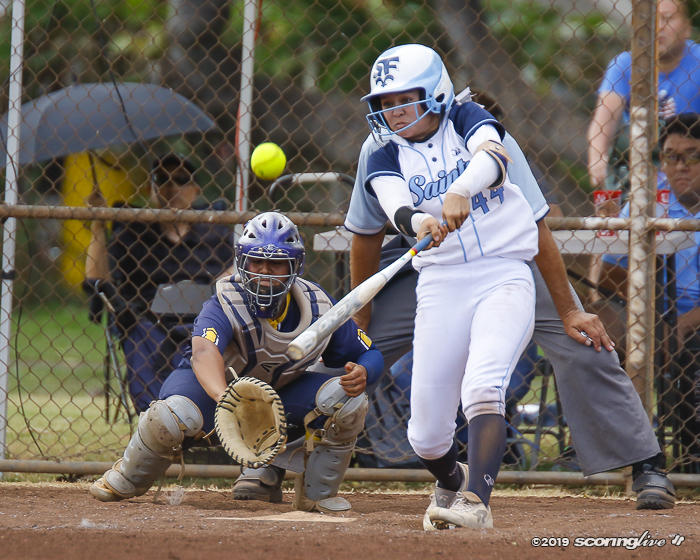 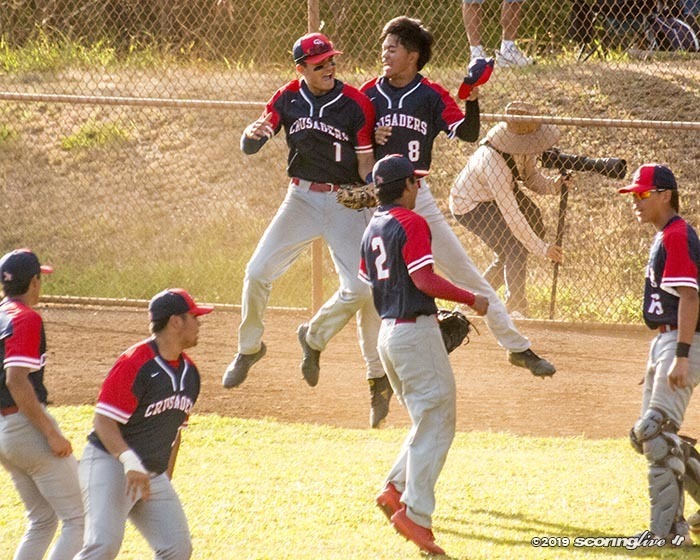 The Lancers move on to face top-seeded Kamehameha-Hawaii at Field #6 Thursday afternoon.